The following projects are completed. 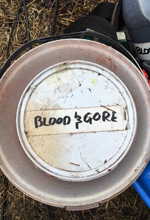 A good cop runs afoul of the dirtiest most violent, underground car rally in the world, but his plans to save a beautiful girl are thwarted when he’s forced to join the race under threat of death. And then things get weird. Exec Produced by Cabinet’s Fredrik Malmberg. 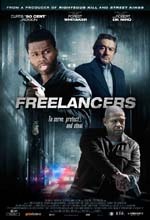 A desperate American couple discovers all is not what it seems when they uncover a high-stakes underground scam while traveling abroad. To expose the truth and get back to the U.S., they must risk their lives to save their daughter. Produced by Cabinet’s Fredrik Malmberg. 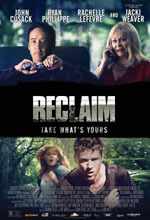 Starring: John Cusack, Ryan Phillippe, Rachelle Lefevre, Jacki Weaver. An Alaska State Trooper partners with a young woman who escaped the clutches of serial killer Robert Hansen to bring the murderer to justice. Based on actual events. Exec Produced by Cabinet’s Fredrik Malmberg. 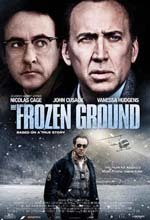 A District Attorney has his life turned upside down when he’s involved in a hit and run and another man is arrested for his crime and charged with murder. Produced by Cabinet’s Fredrik Malmberg. 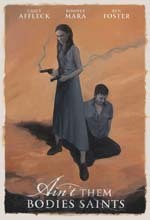 The tale of an outlaw who escapes from prison and sets out across the Texas hills to reunite with his wife and the daughter he has never met. Exec Produced by Cabinet’s Fredrik Malmberg. 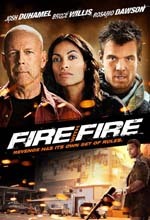 A fireman takes an unexpected course of action when a man whom he’s been ordered to testify against, after being held up at a local convenience store, threatens him. Exec Produced by Cabinet’s Fredrik Malmberg. 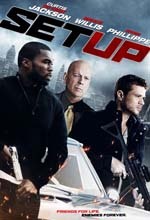 The son of a slain NYPD officer joins the force, where he falls in with his father’s former partner and a team of rogue cops. Exec Produced by Cabinet’s Fredrik Malmberg. 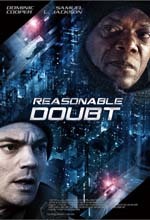 A group of friends become involved in a potentially deadly diamond heist. Exec Produced by Cabinet’s Fredrik Malmberg. 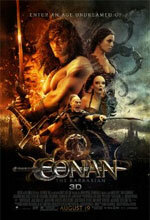 In Conan the Barbarian, a quest that begins as a personal vendetta for the fierce Cimmerian warrior soon turns into an epic battle against hulking rivals, horrific monsters, and impossible odds, as Conan realizes he is the only hope of saving the great nations of the Hyborian Age from an encroaching reign of supernatural evil. Produced by Cabinet’s Fredrik Malmberg. Based on the Conan IP. 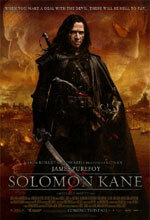 Solomon Kane is a Puritan warrior in the 1700s that goes on a journey to exact revenge on the sorcerer that destroyed his family. Throughout his exploits, Solomon travels far and wide across Europe and Africa protecting the innocent by hunting demons, using his supernatural skill with sword and pistols to smite them. Based on the Salomon Kane IP. 23rd century – Warring Megacorporations fight to control the remaining planets and their moons. During a massive battle between the planet’s opposing forces, an alien force of undead Necromutants is accidentally released from the ground. 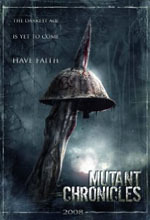 With the planet almost uninhabitable and the majority of the remaining population fleeing, leaders agree to the plans of a monk who takes a small band of soldiers deep beneath the surface of the planet to destroy the Necromutants. Exec Produced by Cabinet’s Fredrik Malmberg. Based on the Mutant Chronicles IP.